Include your First Name, Last Name, Phone Number. Attach any Filled Medical Forms available to download below. New Patients & Walk-Ins Welcome! In the case of a non life-threatening emergency, please call our office first. We have a system set up to get you the quality care that you need. After hours, we have an answering service that will take your call. A physician is on call 24 hours a day / 7 days a week so if you leave your name, number and description of your emergency, someone will be sure to assist you. 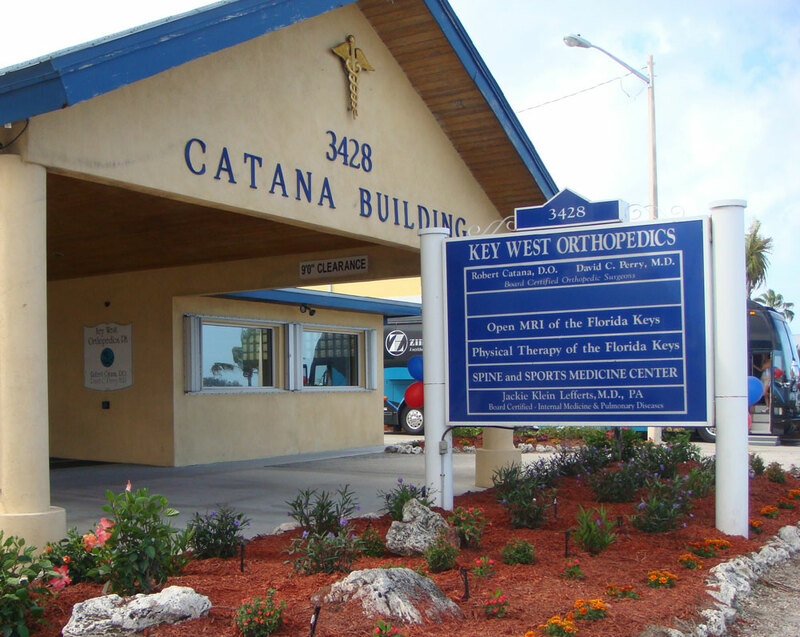 Request Dr. Catana or Dr. Perry personally at the hospital. Payment Plans Available and Credit Cards Accepted.